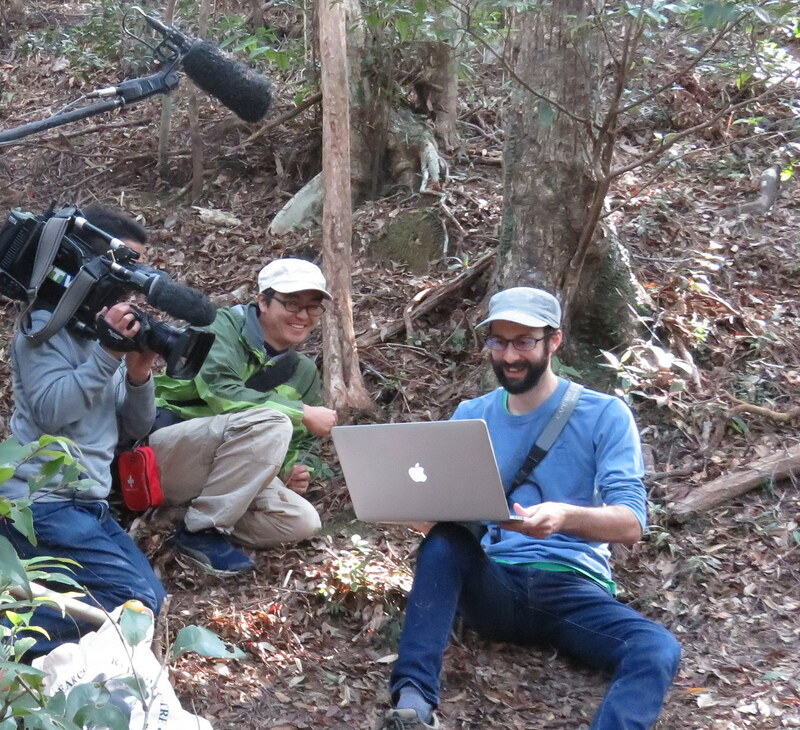 On 7th February, the soundscape study by Nick was reported in the news program of Okinawa Television. 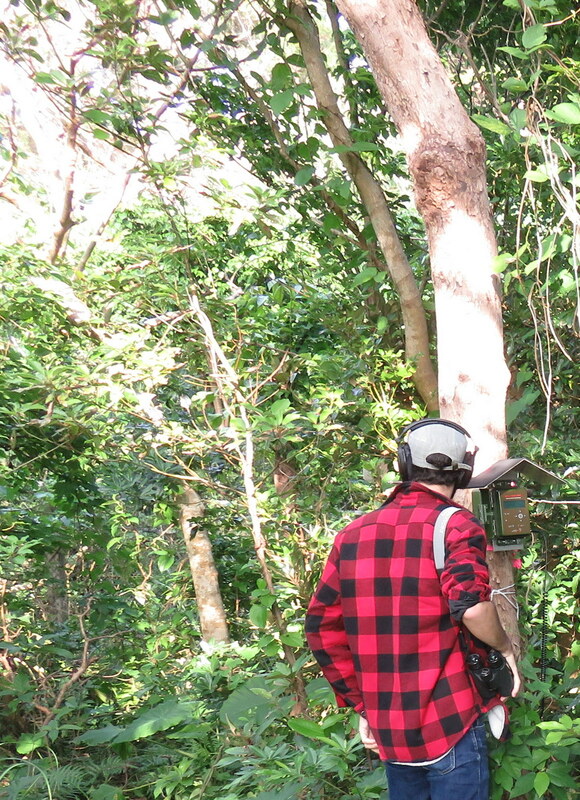 The acoustic recorders are deployed at various sites on the Okinawa main island, and are used for monitoring soundscape ecology. Soundscape include not only natural sounds such as bird and insect calls but also artificial sounds such as car and airplane noises, and can be the indicator to know about the condition and change of natural environment. You can find the samples of acoustic data on the MAP page.